The video of our virtual spring/summer fashion event is now available to view online here. You can also download a copy of the accompanying style guide here. 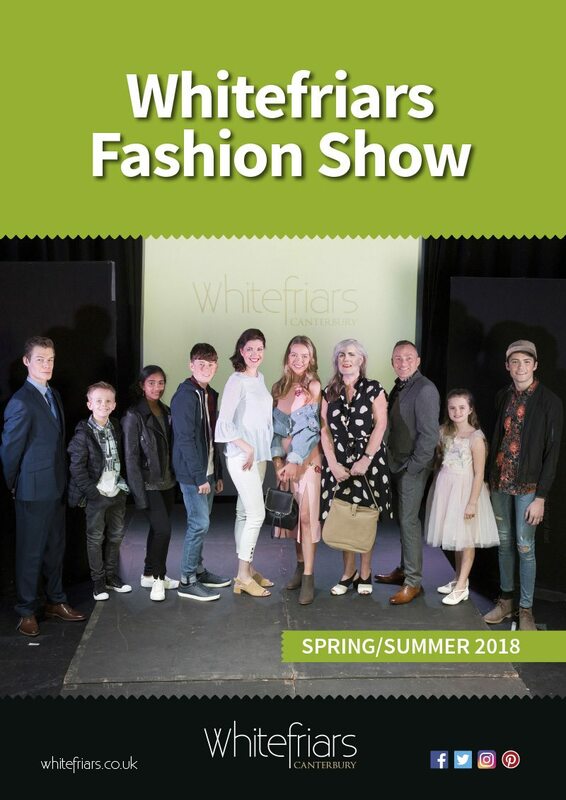 We recruited ten local amateur models for the event, which is now being featured on some of the digital screens across the shopping centre. Pictures of the models are also being displayed on vertical banners over the spring period. Entrants aged 5 and over were invited to send in a recent photo to be judged by a team of retail marketing experts. Over 100 entries were received and judges had a hard time choosing overall winners to appear in the show, which was filmed at The Marlowe Theatre Studio in Canterbury on 4 March.